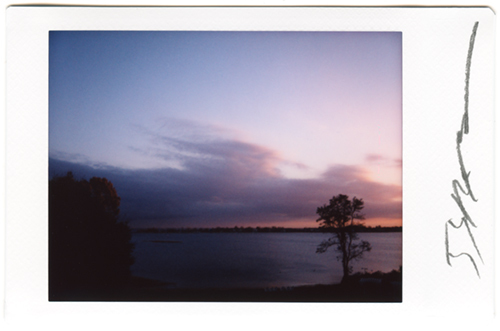 These small photographs are from my Instant Photographs Series, many of which were taken in and around New England. If you would like more details about these images, I have written more about them HERE. The image size on these is: 1.75 x 2.5 inches. The film size is: 2.25 x 3.25 inches. Each signed in pencil by artist. Being an original instant film photograph, they are of course one of a kind.